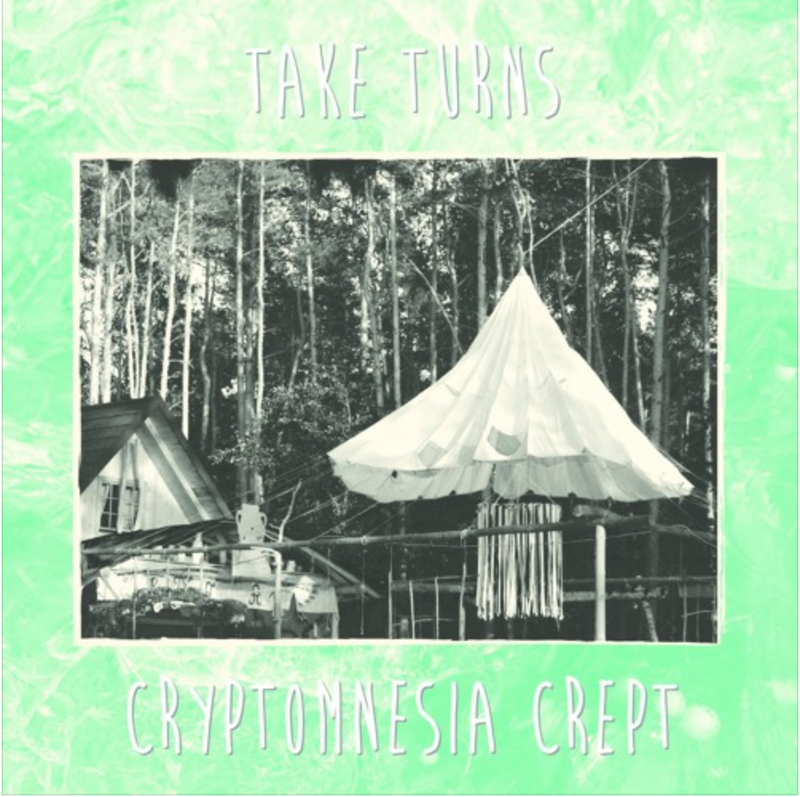 Take Turns are four guys from Leeds who play fuzzy songs in the spirit of an indie-rock golden age; big choruses, noise, probably a few too many solos. They've supported Alex G, Merchandise and Tacocat, and have appeared at Live at Leeds twice. 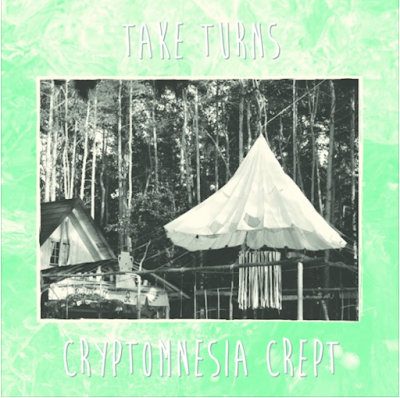 Their debut album Cryptomnesia Crept was recorded to tape at Greenmount (Pulled Apart by Horses, The Cribs, Vaccines) and mastered by Carl Saff (Guided by Voices, Dinosaur Jr.).